Long before the Xbox and PlayStation revolution started, the one name to grace every child’s wishlist in the 90’s was….you guessed it right…our childhood favorite Nintendo. The Japanese gaming giants used to be a major powerhouse back in the days when handheld gaming devices made famous by Nintendo’s very own best selling “Gameboy” franchise which until the last decade or so still remained a fan favorite only to be toppled over by Sony’s much more powerful PlayStation portable devices followed by the PlayStation Vita. With the passage of time, things are again starting to look a little less grim for the Japanese company who in a surprising turn of events, have decided to revitalize its (now struggling) brand with the introduction of its brand new digital content for handheld devices that would include mini games, videos, game news and much much more. The digital content would be made available for multiple platforms including tablets, phablets and smartphones on the Google Play Store sometime later this year. 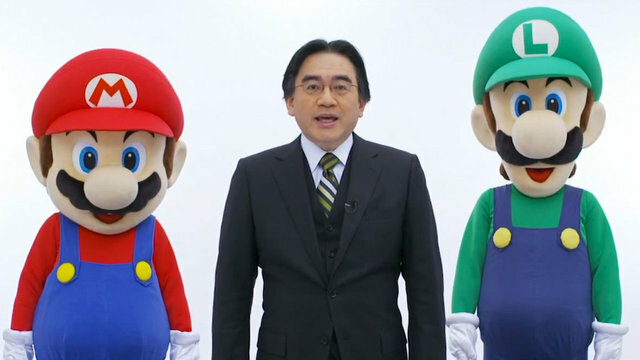 Iwata has presented a vision in which Nintendo’s dedicated gaming hardware exists side-by-side with gaming on phones and tablets, with largely different types of games appealing to different kinds of gamers and different gaming appetites. 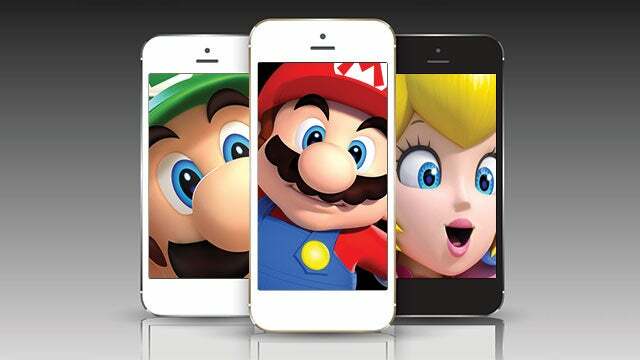 With this new upcoming service, Nintendo have a good chance to again re-kindle their old glory days once again. Stick around for more details.